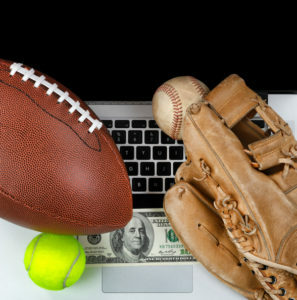 After the United States Supreme Court legalizes Sports Betting in May, state representative Lou Lang has been investigating on how to expand gambling in Illinois beyond casinos, horse racing, neighborhood bars and video slots. He communicated with a committee in Springfield that the lawmakers must devote time and attention to acquiring knowledge of the big picture including how to handle the all the technology behind it, the number of vendors involved, and making sure not to violate the Federal Wire Act. Different people have contradicting views about the subject. For the CEO of the gaming company Pala interactive, Jim Ryan, regulating such activities gives the consumer protection from crooks. He wants Illinois to legalize both sports betting and online gambling, for illegal websites are unsecure. In Ryan’s approximate calculation, if Illinois legalize and regulate sports betting and online gambling, the state could scrape up more than $800 million. In January, Lang is expecting a set of proposal of gambling bills in the new General Assembly.